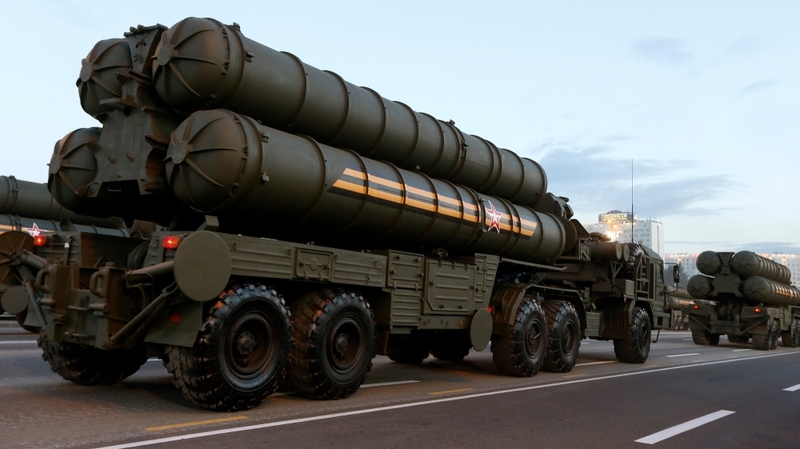 India has signed a $5bn deal to buy a Russian S-400 air defence system despite a looming threat of sanctions by the US on countries that trade with Russia’s defence and intelligence sectors. The Kremlin said the $5bn missile deal was a “key feature” of the agreements. 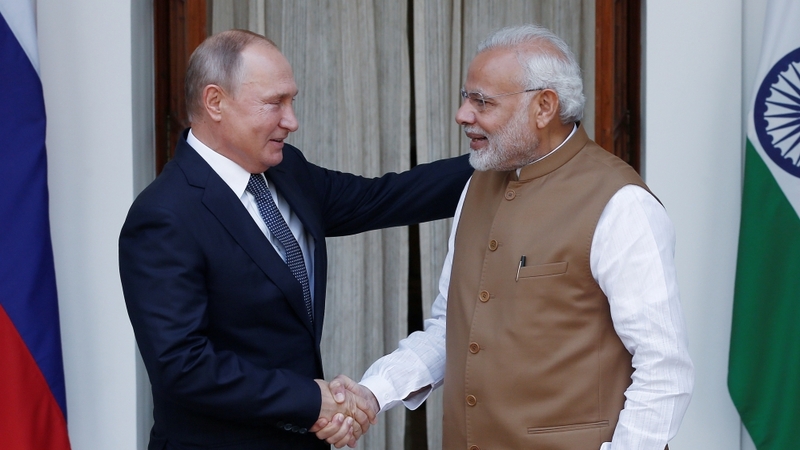 Officials confirmed the deal was signed, after Putin and Modi made no reference to it during a news conference following their talks. India’s PTI news agency quoted a US State Department spokesperson as saying the “S-400 air and missile defence system” would be a particular focus for the Countering America’s Adversaries Through Sanctions Act (CAATSA). CAATSA was passed to sanction any country that trades with Russia’s defence and intelligence sectors.